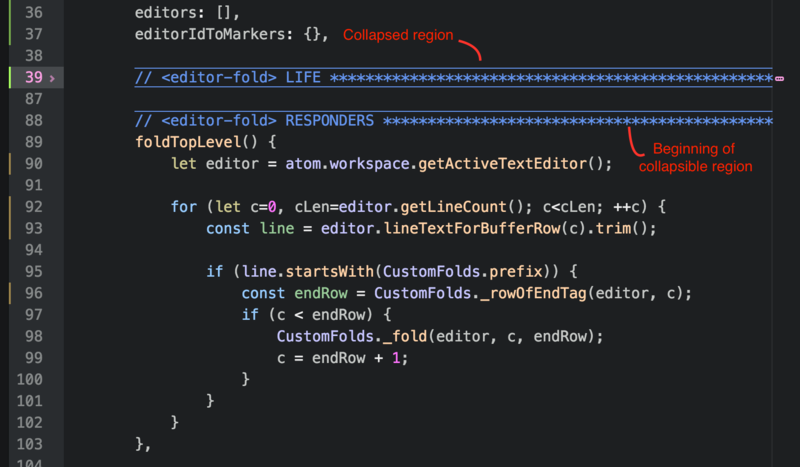 It is possible group code in Atom, like #region in c# ? By “group” do you mean fold? If so, perhaps this package might help? I haven’t used it myself but C# regions are specifically mentioned in the repository. Tks, exactly what i need!